These 33 Fact About Sleep Will Surprise You For Sure! | CurrentBuzz! These 33 Fact About Sleep Will Surprise You For Sure! Sleep is one of the essential parts of our healthy life. Here are some of the most interesting facts about sleep which will surprise you for sure. #1. Almost 1/3 of our lives are spent sleeping. #2. A person can survive without sleeping for 11 days. #3. Happiness is directly related to sleep. The happier you are less you will sleep. #4. On an average, new parents lose out on some six months of sleep by the time their baby turns two. #5.’Night owls’ or people who like to stay up late at night are likely to be more extravagant, impulsive and may develop addictive behaviour, mental disorders and antisocial tendencies. #6. Your life expectancy could decrease if you sleep less than 7 hours a night. #7. Finland celebrates National Sleepy Head Day every year on 27th of July. On this day, the last person to wake up in a family is thrown into a lake or sea by other members of the family. #8. You must have heard of sleep talking, but some deaf people make sign language in their sleep. #9. 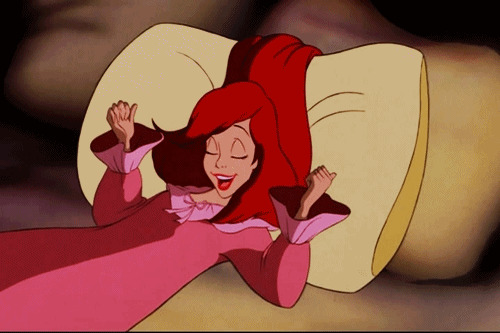 NASA researchers claim that a perfect nap lasts for almost 26 minutes. #10. You can gain weight almost up to 1 kg in a week if you don’t take adequate amount of sleep. #11. 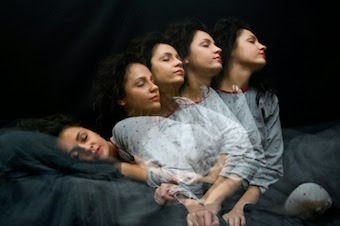 In order to not physical act in sleep, our body goes into a paralytic sleep. In case you wake up in this situation (i.e. when the body is paralysed), it is called sleep paralysis. #12. Snails are known to sleep for almost 3 years! #13. Lack of sleep can reduce the size of the brain! #14. 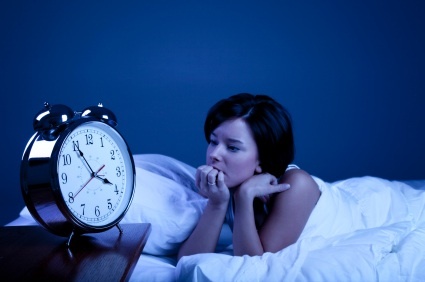 The phenomenon of struggling to get out of bed in the morning is called Dysania. #15. 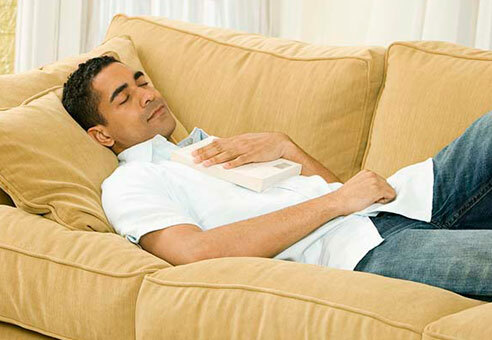 Daytime naps are better as they improve memory and reduce the risk of heart diseases. #16. ‘False awakening’ is a condition which occurs when you wake up in a dream but are still in deep sleep. #17. A person can die early if s/he sleeps less than 4 hours or more than 10 hours. #18. A study found that people sleep better on new moon nights and have the most difficulty in sleeping on a full moon night. #19. Missing someone could be one of the reasons for insomnia. #20. Many Tibetan monks are known to sleep upright. #21. Cats spend almost 70% of their lives sleeping. #22. Cuddling makes it easier to fall asleep. #23. Hammocks improve the quality of sleep. #24. Lack of sleep can cause sugar cravings. #25. A study says that starting school late (around 8:30 a.m.) will improve sleep and daytime functioning in adolescents. #26. Pulling an ‘all nighter’ (not sleeping an entire night) will burn up to 160 calories. #27. One can burn more calories sleeping than watching television for hours. #28. Nightmares can occur due to conditions, migraines, and sleep deprivation. #29. Craving for junk food occurs if you sleep more or sleep less. #30. People with high IQ often stay up late till night due to increased mental stimulation. #31. Some scientists believe that babies don’t dream for the first couple of years of their life. #32. A research found that women have more nightmares and emotional dreams than men. #33. 40% of the adults always have slept on the same side of the bed. Some of the points are taken from here and here. Good piece of information. Very relevant too in today’s world. Thank you for sharing your excellent ideas. I have a website ” http://www.musicinstruments.tv ” which promotes and shares new talent and some pros with their videos. Verify it out! I am usually browsing for new ideas. Aw, this was a really nice post. In concept I wish to put in writing like this moreover – taking time and actual effort to make an excellent article… but what can I say… I procrastinate alot and on no account seem to get one thing done. Greetings! I’ve been reading your website for some time now and finally got the courage to go ahead and give you a shout out from Houston Tx! Just wanted to mention keep up the great work! which i am going to convey in institution of advanced schooling. while i found this article around this site. Excellent website. Lots of useful information here. I’m sending it to a few friends ans also sharing in delicious. And of course, thanks for your effort! thought I might check things out. I like things i see so i am just following you. Anticipate going over your online page yet again. Excellent post. I had been checking continuously this weblog and I’m inspired! Extremely helpful information specially the final section 🙂 I maintain such information much. I found myself seeking this particular info for any while. if all site owners and bloggers made excellent content material as it is likely you did, the web is going to be considerably more helpful than in the past. Excellent, what a webpage it is! This webpage provides valuable information to us, keep it up. then you must apply such strategies for your won webpage. discuss these issues. To another! Cheers!! little comment to aid you. heads up. The words within your post are running off of the screen in Ie. nevertheless i thought I’d post to inform you.